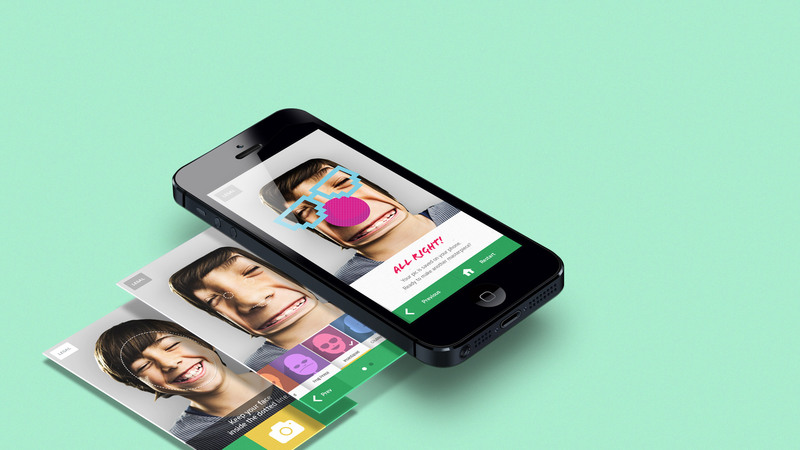 A kid-friendly mobile app that lets you mix up your pics. How can Lunchables engage kids’ creativity after lunch time? Simple to Use: With our ten-year-old target in mind, a simple UX was key. Custom Props & Effects: Our designers and developers handcrafted all the props and effects for the experience. 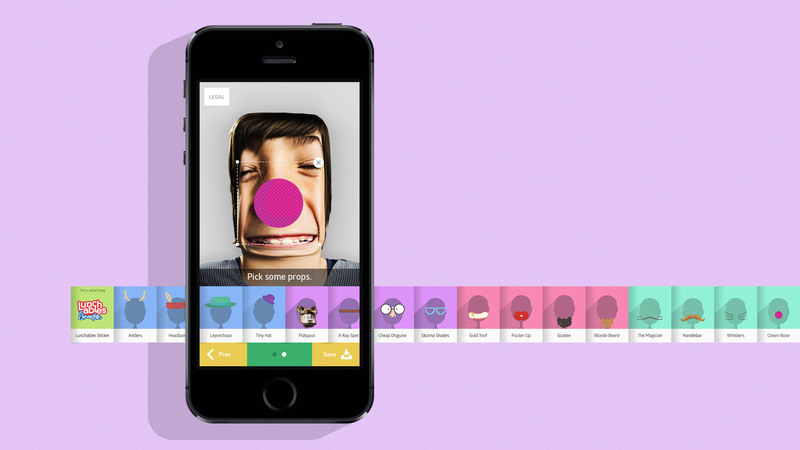 Even the Tutorial is Fun: Our playful video quickly teaches kids how to make the most of K-Face. Multi-Disciplinary Team: Every department at Firstborn was involved—both in work and in play. New Lunchables with Smoothie Kabobbles encourages kids to make their lunch a completely custom experience. To keep that creativity flowing past mealtime, Firstborn was tapped to develop several engaging games that encourage mixing things up. 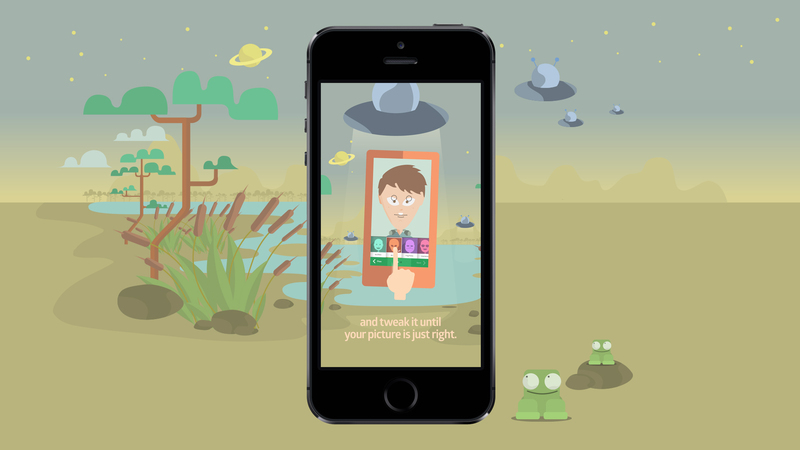 To build off the success of our web-based game K-Catch and the photo customization crazes of Instagram and Snapchat, we developed a new mobile app that lets the younger set have fun with their mobile images. With K-Face, our second Kabbobles-focused project, any picture can be turned into a wacky work of art. 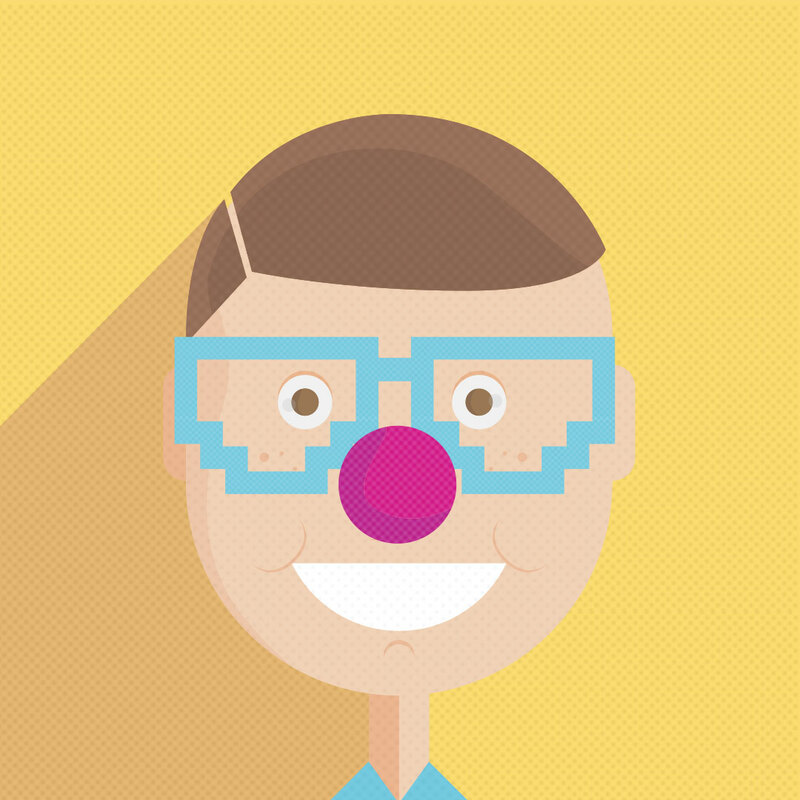 Users snap a selfie—or use a photo of one of their friends—and then apply custom props and effects. Once they’re done tweaking and tinkering, the resulting picture can then be saved into the photo libraries of their Apple or Android mobile devices. And, in order to help users understand everything that can be done with the app, we produced a how-to video that uses original animations and sounds—making even the tutorial a part of the entertainment. Every aspect of the experience, from the custom-developed effects to the unique props and illustrations, was created, developed and optimized under the Firstborn roof. The result is an app that encourages younger guys and gals to be their own photo (and food) architects. 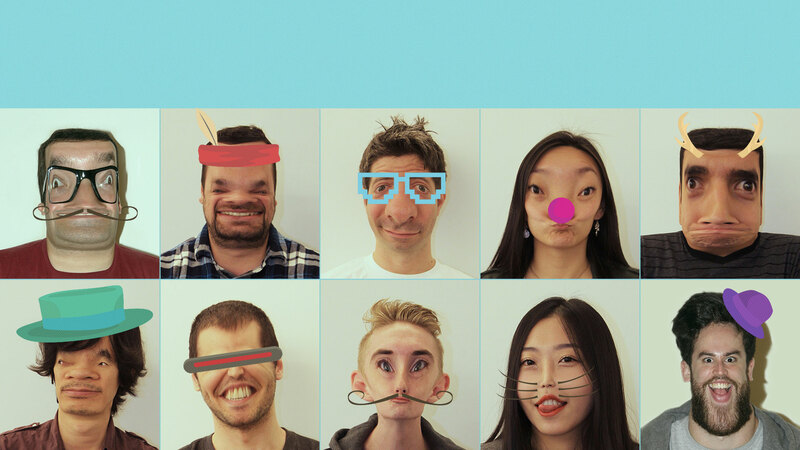 With K-Face, our second Kabbobles-focused project, any picture can be turned into a wacky work of art. Users snap a selfie—or use a photo of one of their friends—and then apply custom props and effects. Once they’re done tweaking and tinkering, the resulting picture can then be saved into the photo libraries of their Apple or Android mobile devices. And, in order to help users understand everything that can be done with the app, we produced a how-to video that uses original animations and sounds—making even the tutorial a part of the entertainment.